Happy Aphex Twin Day! 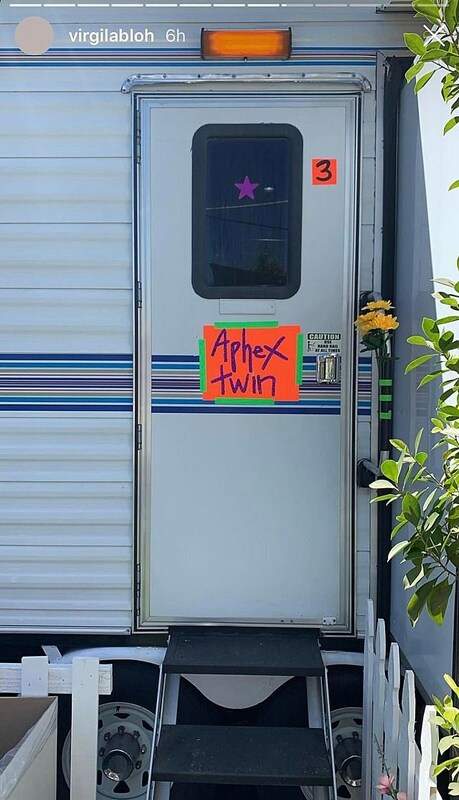 After playing his first NYC show since the ’90s (pics, full set video), Aphex Twin headed to Coachella for a set on Saturday night. It was only his fourth U.S. show in the past 11 years, the other two being Day For Night 2016 and Coachella 2008. His set didn’t stream live, but you can watch fan-shot video of most of the set below. In case you missed it, check out Coachella Friday pics and video of Cardi B’s surprise appearance. Coachella Weekend One wraps up today (4/14) with Ariana Grande, H.E.R., Bad Bunny, YG, Pusha T, and more. If you’re not there, you can watch the livestream.